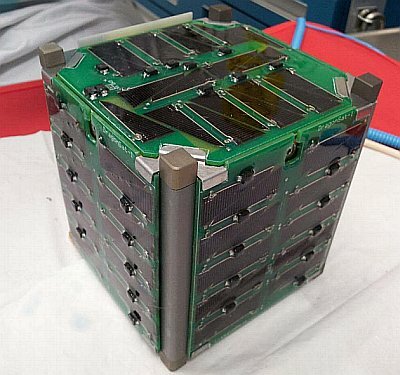 The DragonSat-1 Project is Drexel University’s iteration of a CubeSat Project. The satellite’s mission is to photograph the Earth from its orbit at roughly 350km altitude. In addition, this mission will serve as technology demonstration for many of the components and subsystems flown. 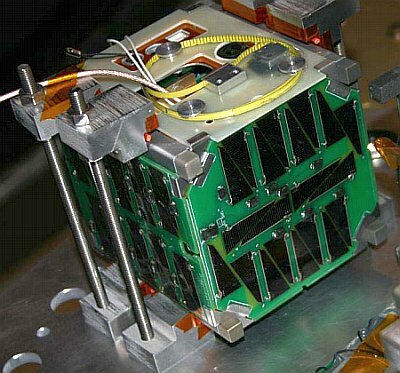 The payload of the DragonSat-1 will consist of a package of various sensors, including one µCam camera, a HMC2003 magnetometer, a MMA7260QT accelerometer and seven LM335 temperature sensors. The launch of a Minotaur I rocket for the U.S. Air Force ORS-3 mission is scheduled to occur on November 20, 2013 from Wallops Flight Facility (WFF), Virginia, with a planned launch window from 00:30 – 02:00 UTC. The launch, from ignition to delivery of the satellites in orbit, will take a little less than twelve-and-a-half minutes, with a targeted 500 km circular orbit at an inclination of 40.5 degrees. The mission of DragonSat-1 is to take pictures of aurora (northern and southern lights) to observe the radiation dissipation intensity during the solar events, and to perform technology demonstration of boom deployment mechanism in space.